Endless Summer is proud to be a core part of the Certikin family. With a long history dating back to 1963, Certikin International Ltd is the UK’s leading supplier of water leisure and water treatment equipment to the trade, with a team of over 120 people. Certikin has always been at the forefront of innovation. From being one of the first in the water leisure companies to acquire the ISO9001 accreditation to their presence in over 45 countries, Certikin is truly a global organisation with the drive to deliver powerful solutions. Through Endless Summer, Certikin has established itself as a major player in the pool enclosure industry. 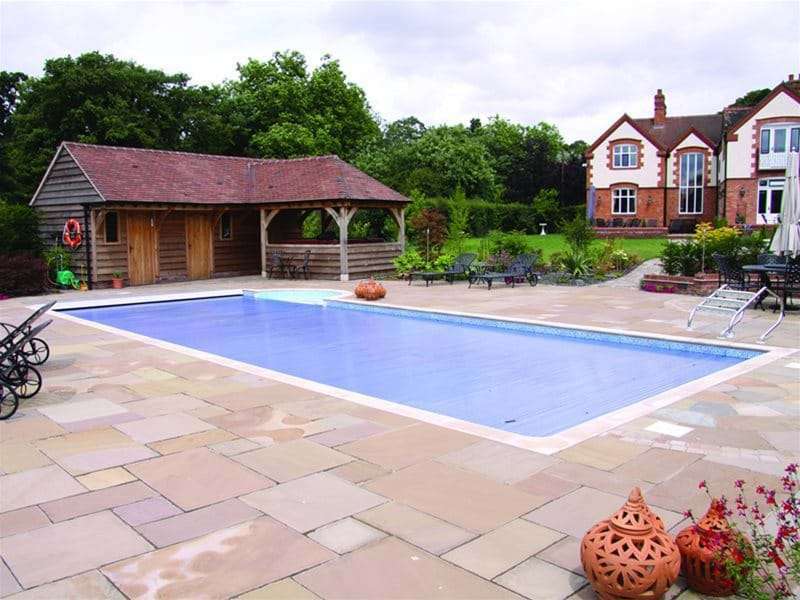 From bespoke wooden pools to telescopic enclosures, Endless Summer and Certikin maintain their leading reputation within the industry. We’ve come a long way over the past 55 years. Join us as we take a look at some of our proudest moments. Peter Geekie (pictured) and business partner Tony Ellis establish Peter Geekie Pools in Cumnor Hill, Oxford. Peter Geekie Pools is established as a company and begins supplying and installing Vycon liner in-ground pools. 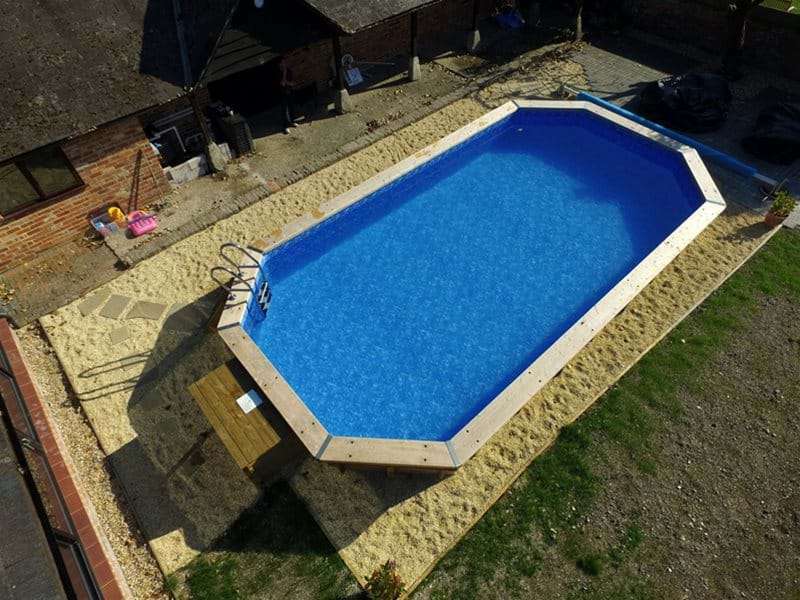 Peter Geekie constructs four in-ground pools at the Cumnor Hill show site, demonstrating the company’s unique capabilities. During one of the hottest summers on record, the company doubles in size. 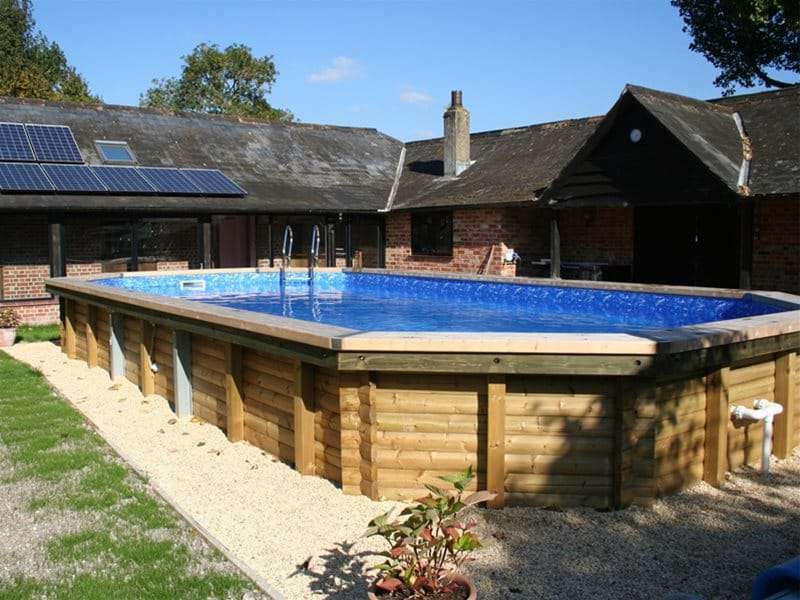 All building work is contracted to the Oxford Pool Building company, leaving Peter Geekie Pools to manage wholesaling. Peter Geekie Pools, incorprating Pool Gear Ltd, become the first company to introduce dehumidifiers as the most economical way of managing pool humidity. A chemical distributor named Ellis & Everard (now named Univar) purchase Certikin Ltd. The Rt Hon John Patten MP officially opens the Witney facilities. Future MD Neil Murray joins the company. 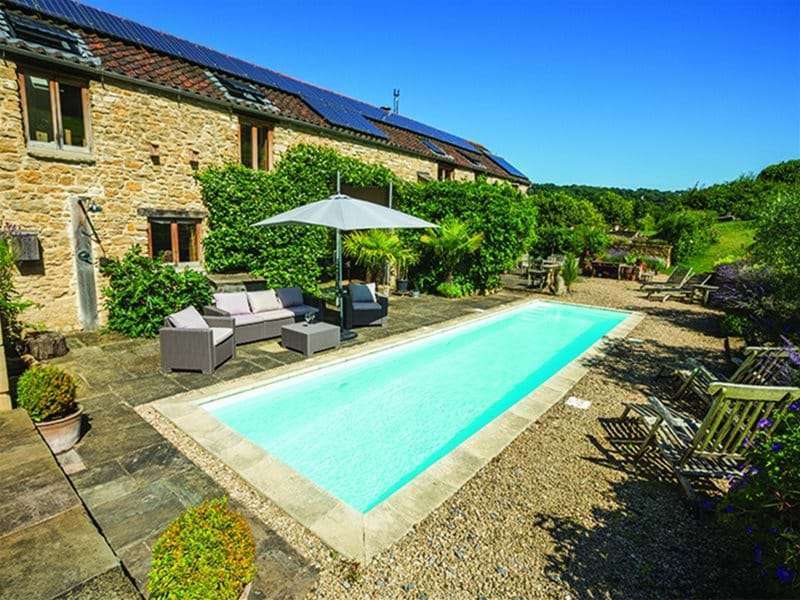 Hawtin PLC, a Cardiff-based leisure company, purchases Ellis & Everard Pools – Certikin International is born. Certikin International expands operations to the Middle East. The new team is formed with the express aim of expanding Certikin’s presence in the gulf. Certikin India moves to a new head office in Bangalore with two additional branches opened in Delhi and Mumbai. Certikin International celebrates 50 years of trading with a visit from the Prime Minister, David Cameron. Certikin launches the innovative OC-1 Filtration Media, embracing the recent advances in modern pump technology. The 20-strong technical team is united under one roof in the Witney office.